Promotional jobs | Apply now! Sell & More constantly offers you freelancing promotion jobs all over Germany. 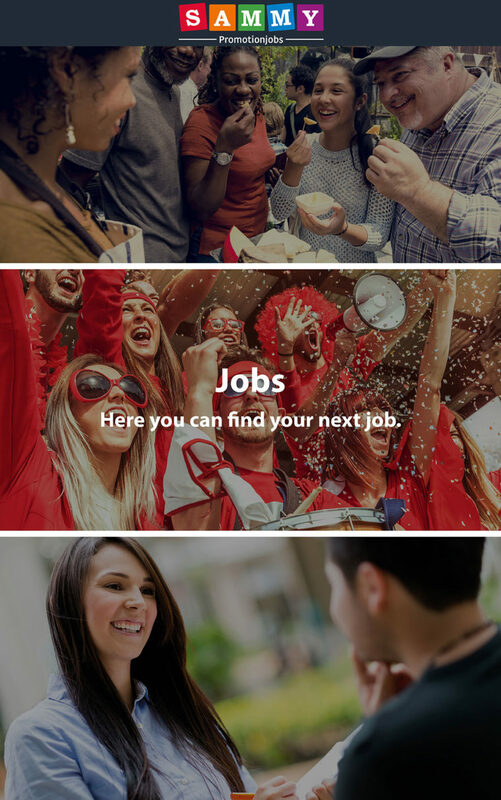 On our platform “SAMMY” you can find jobs, information and how to register to become part of the pool. In Addition to those, jobs for building and serving at trade fairs as well as customer and cooking events, are part of our portfolio.